How to Become a Detective? Police detectives and police officers are both officers of law, protecting people, their property and enforcing laws; however, there are major differences in their job duties. Detectives, unlike officers, do not patrol the streets, conduct traffic and cite people for traffic rules violation. Instead, they gather evidence from crime scenes; gather facts by conducting interviews, and examining records, etc. They also conduct raids and make arrests, just like police officers. Detectives could be both plain clothed or uniformed. There is no doubting the fact that Hollywood has fictionalized the role of a detective. Harry Callahan and Samuel Gerard have epitomized the macho in a police detective while Jacques Clouseau has humanized, rather humorized the role of a detective. To set the record straight, the following is what police detectives do on routine basis. Investigate crimes – Unlike police officers, detectives often specialize in investigating a particular type of crime. For example, there are detectives who only investigate fraud or homicide, etc. Reactive rather than preemptive – Detectives begin their work once a crime is committed. 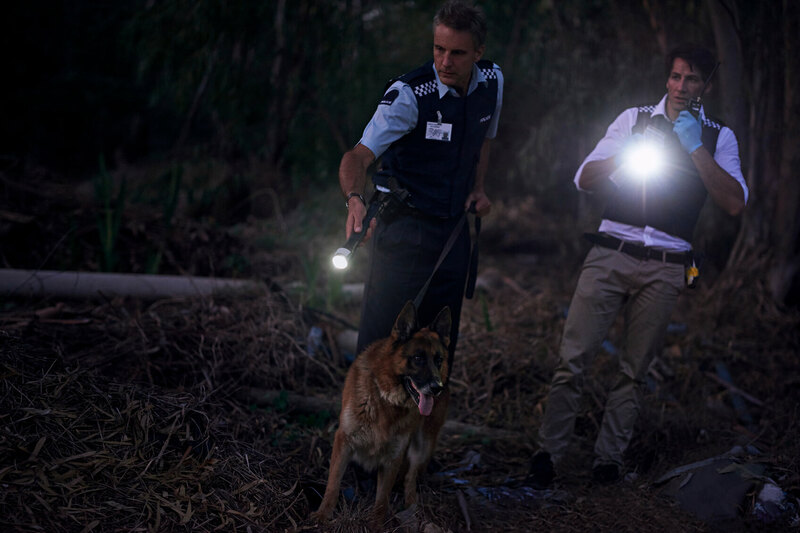 Unlike police officers who patrol the streets and keep an eye on suspects to prevent a crime from happening, detectives gather evidence from a crime scene and investigate who could have committed the crime. Individual v teamwork – A detective’s job makes him/her work with coroner or forensics investigators. He/she also interviews suspects and witnesses. Court appearances – Detectives often testify in court. Liaison – Detectives often serve as the go-between their department and other law enforcement bodies such as the FBI, etc. Being a police officer is a prerequisite to becoming a detective. Selected police officers are promoted to detective and therefore all prospective police detectives must meet the requirements of becoming a police officer. One of the first requirements to become a detective is to be a high school graduate. However, the more educated you are, the better chances you have of getting promoted as a detective. A college degree in criminal justice, criminal procedure, political science, forensic science, criminology, psychology and sociology could help you advance in your career as a police officer. You may get hired as a police officer right after high school, but you will not be promoted to detective while still being very young. The age requirement will differ from state to state but it is safe to say that you must be at least 21 years of age to be considered for such job promotion. While applying for a detective’s position, you will, once again, have to go through some of the same steps that you had to fulfill while applying for a police officer’s job. You will have to meet certain physical requirements – you will be made to take agility, strength, hearing and vision tests. You may further have to take the polygraph test; you may further be interviewed for the position. Just like when you were applying for the police officer’s position with your department, applying for a detective’s position may also require holding a valid driver’s license. As mentioned earlier, only a selected few are considered for such promotion, therefore become an exemplary police officer when you are hired. Your police department may have a minimum period requirement before a police officer can apply for a detective’s position. Let your superiors know that you want to become a detective and then work towards it. If your work results in commendable evaluations from your superiors, you stand a good chance of becoming a detective. Another way to stand out as a police officer is by taking detective test at any time. This will show initiative on your part even when there is no detective’s vacancy in the department. This exercise will help you prepare better for the test when there is such a vacancy. The last step in becoming a police officer is in going back to the police academy. Like a police recruit’s training, a detective’s training will also consist of theory and practice-based learning. You will learn more about police ethics, constitutional law, state laws and civil rights. The practical aspect of the training will see you responding to simulated emergency situations, administering first aid, applying self-defense techniques and making efficient use of firearms.